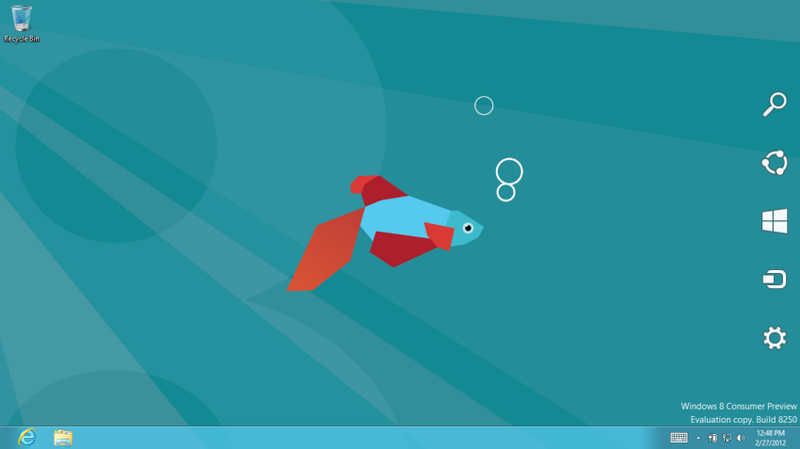 Windows 8 Consumer Preview is the beta version targeted for public before the final version of Windows 8 released, this version will be the same or at least representing the majority features which will be available on Windows 8 soon. Some feature available on Windows 8 Consumer Preview are Metro UI Style, Windows Store, Internet Explorer 10, integrated with Xbox 360, saving cloud SkyDrive, multi-touch support, Secure Boot, Native USB 3.0 Support, etc. Windows 8 Customer Preview can be downloaded freely from Microsoft official site. For you whom using Windows 7 will not having trouble when installing Windows 8 because the minimal spec needed for installing Windows 8 Consumer Preview are pretty low. 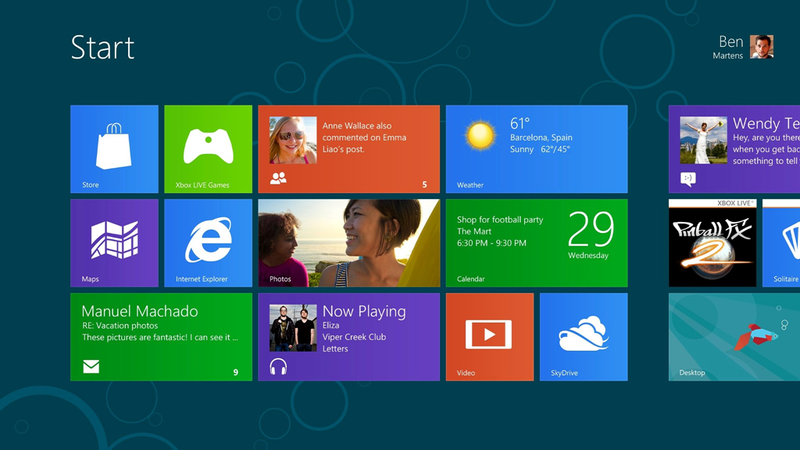 Windows 8 Consumer Preview or can be called Windows 8 Beta can be used freely by public until the final version available. 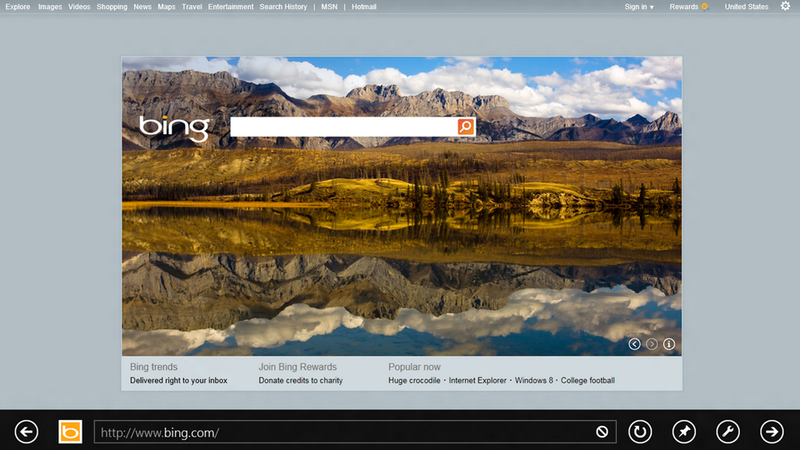 On Windows 8, Microsoft trying to combine interface and experience from smartphone, tablet, and desktop users. I have tried to use this Windows 8 and I think it’s lighter and faster. Windows 8 also looks more elegant and beautiful on the interface “Metro Style” which refer to interface used on Windows Phone platform for now. And another interesting things is with Internet Explorer 10 which is much faster and stabile compared the other version of Internet Explorer. The easiest way to convert an ISO file to a DVD in Windows 7 is to use Windows Disc Image Burner.- On a PC running Windows XP orWindows Vista, a third-party program is required to convert an ISO file into installable media—and DVD burning software often includes this capability. One option is the USB/DVD download tool provided by the Microsoft Store. You can also download Windows 8 Consumer Preview Setup | Microsoft, which includes tools that allow you to create a DVD or USB flash drive from an ISO file (Windows Vista or Windows 7 required).